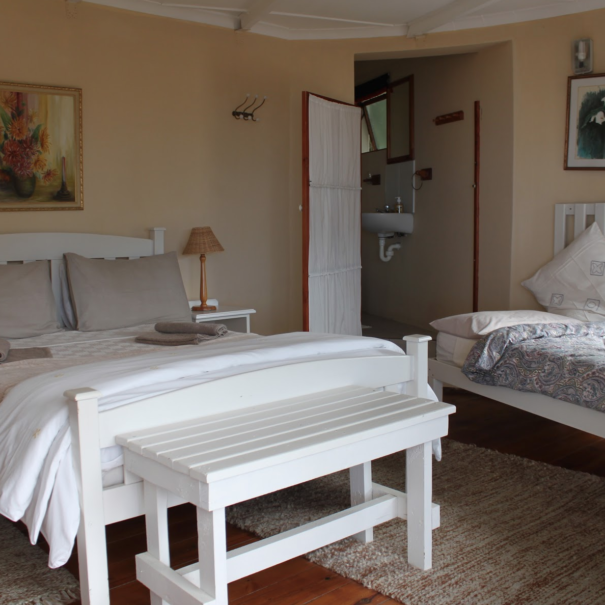 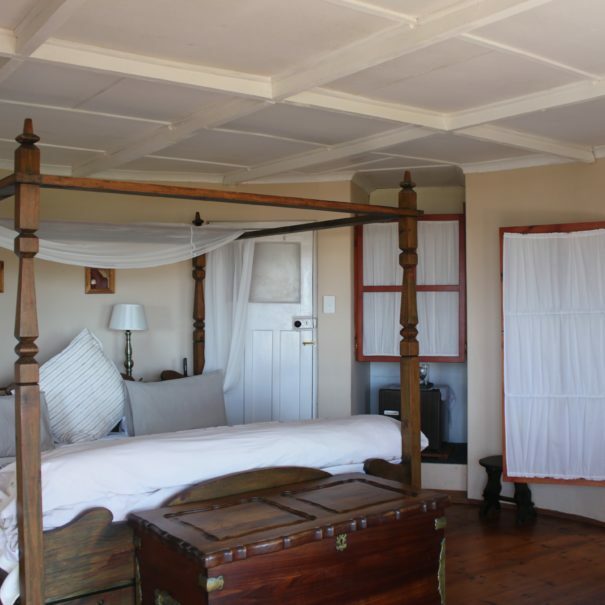 Our B&B section consists of 4 en-suite rooms which open onto wooden balconies/decks. 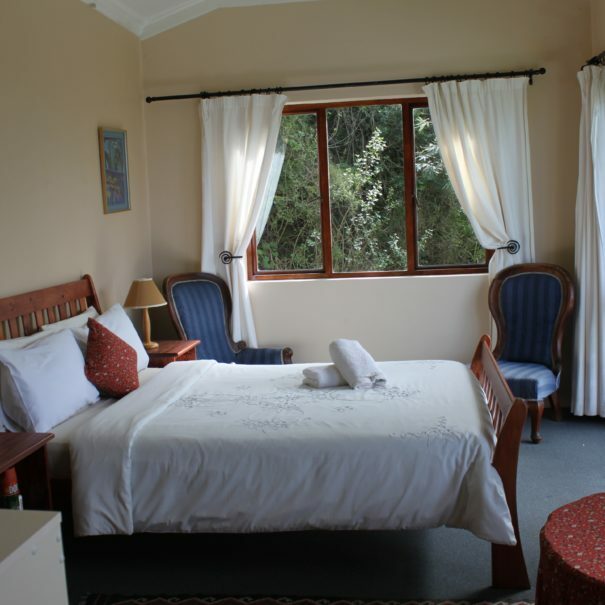 A bag lift is available to take luggage to the rooms. 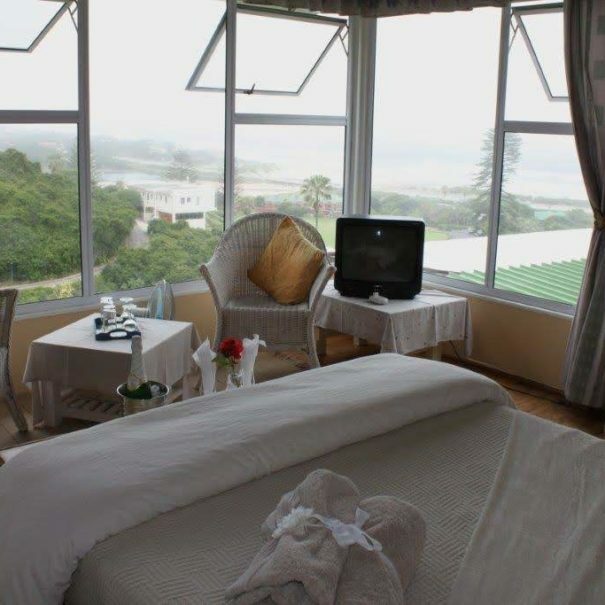 Having breakfast on the balcony surrounded by wonderful bird song of the many species of birds, is a nature lover`s experience.